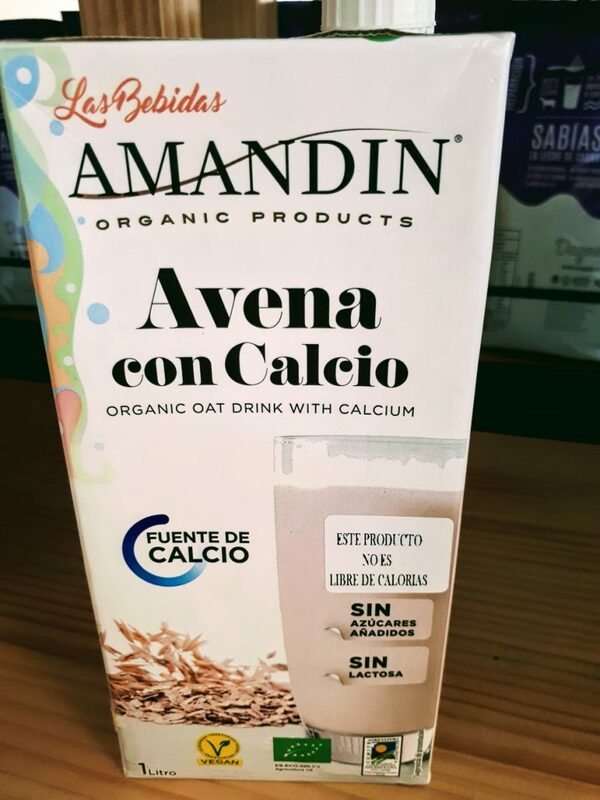 The best vegan health store in Santiago? 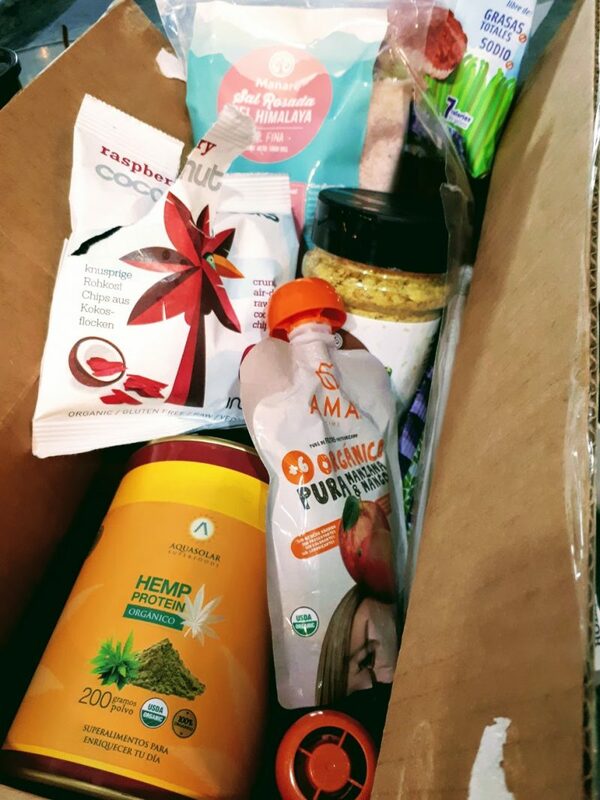 I’m 90% vegan, 80% plant based and 100% loving life here in Santiago, Chile. Up until recently I loved Santiago a little less. Grocery shopping here is rather a struggle, all the more if you’re vegan, on a special diet or living with an allergy. 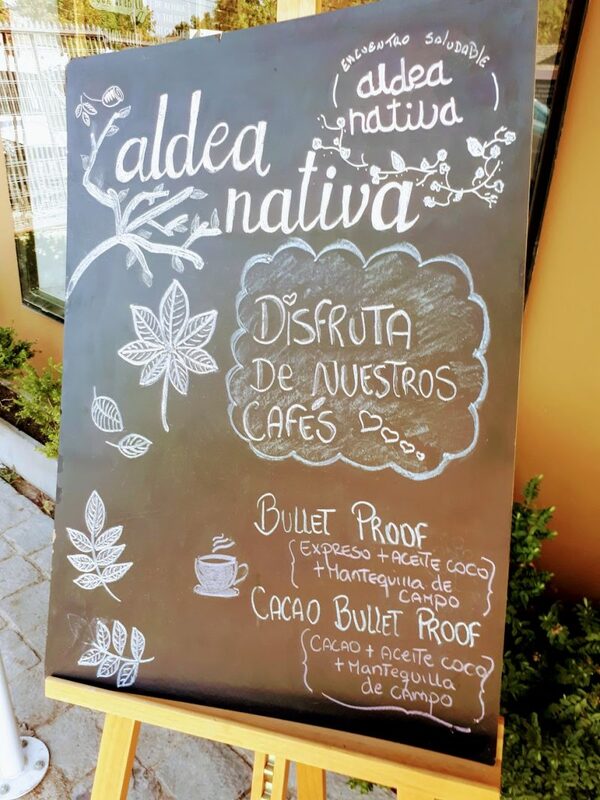 Last week I checked out a store recommended to me by several local and Expater friends – Aldea Nativa. It’s a cute little shop in Vitacura selling a little of (almost) everything any vegan, plant based eater, allergy sufferer or general fuss pot like me could want. And the ‘weird foreign stuff’ (as my family calls it) which makes up our weekly grocery shop. 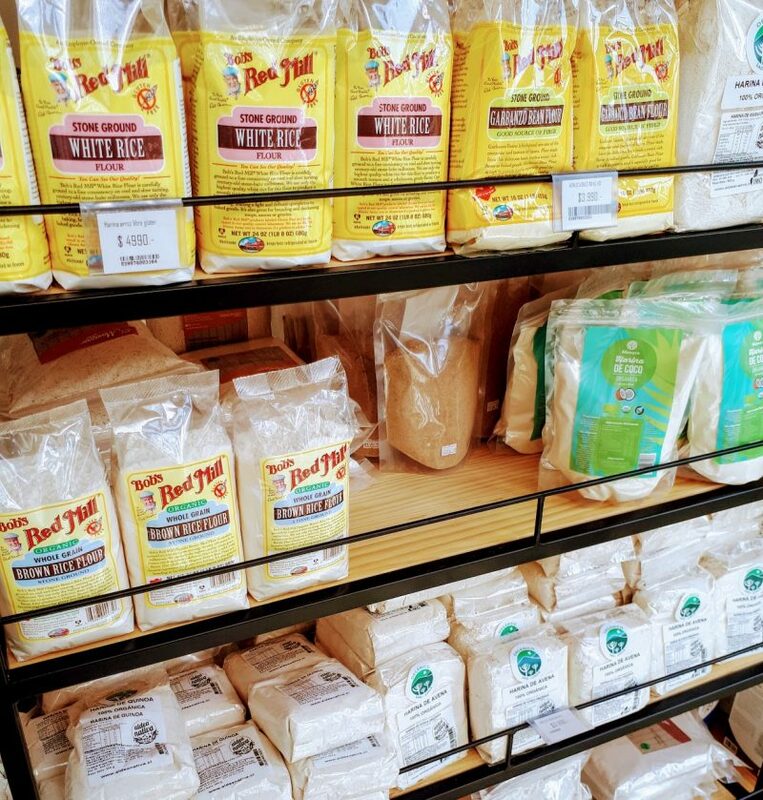 Miso, seaweed, ghee, spices, maple and agave syrups, as well as other sugar alternatives. 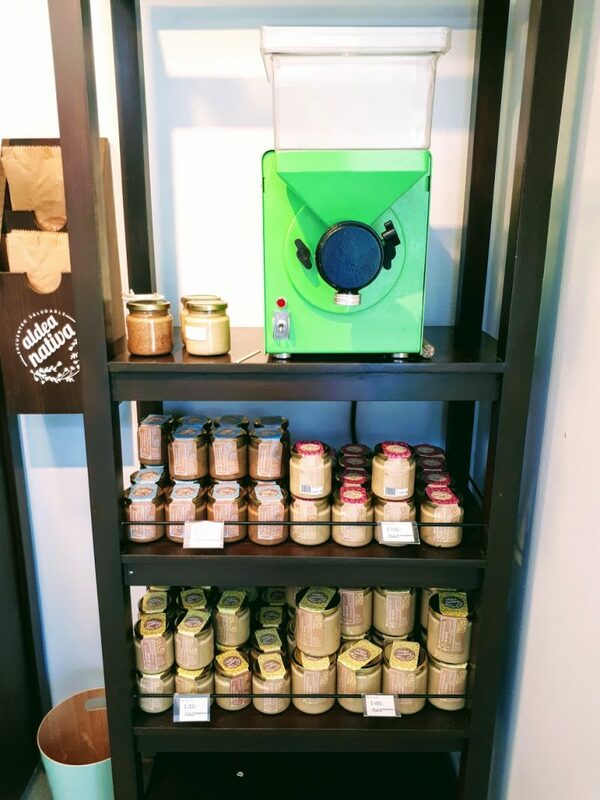 It also stocks nuts, seeds, pulses and flours by weight, including chia, quinoa and a range of lentils. 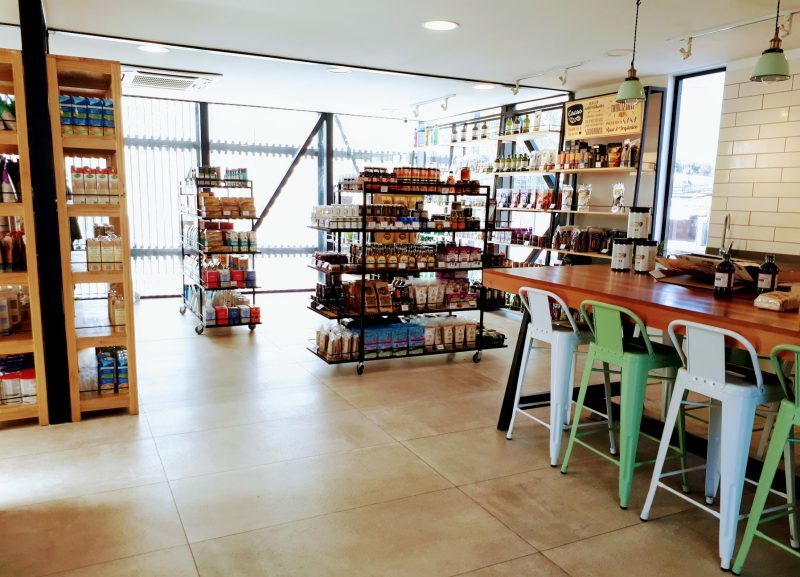 Meanwhile its second floor comes with more goodies, including recipe books, teas, coffee and coffee alternatives, organic baby food, vitamins, food supplements and superfoods such as spirulina, hemp and cacao, as well as cruelty free cosmetics and household products. But hey, there are some little luxuries we Expaters deserve, right? I stocked up, but it seems the kids broke in while we were in the car. So I’m keeping this under padlock until breakfast. 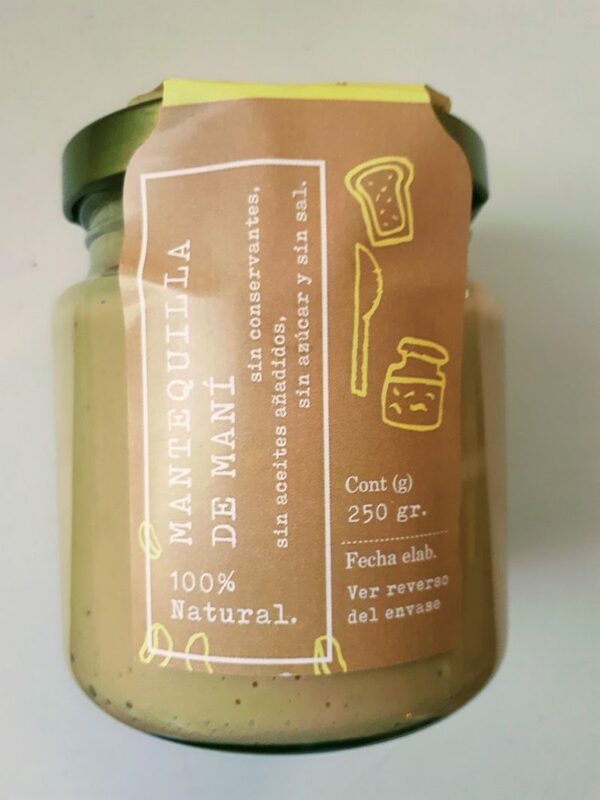 I’m still exploring other health food stores in Santiago, and Aldea Nativa doesn’t stock absolutely everything I was looking for (brown rice miso paste, larger portions of buckwheat and some Indian spices), but staff are extremely friendly and very helpful, and it’s the best health food store I’ve come across here so far. I’ll definitely be back here again soon. 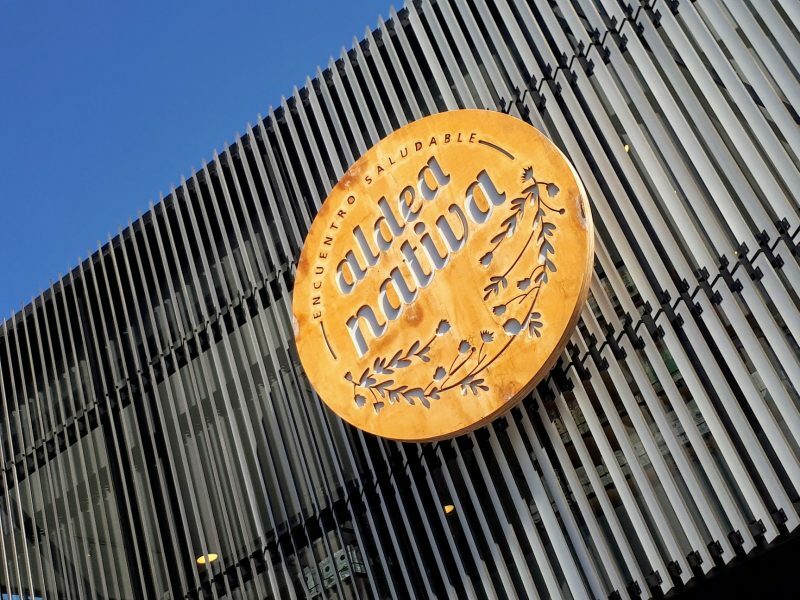 Aldea Nativa also offers an online shop, but doesn’t stock the full range of articles available in its store. 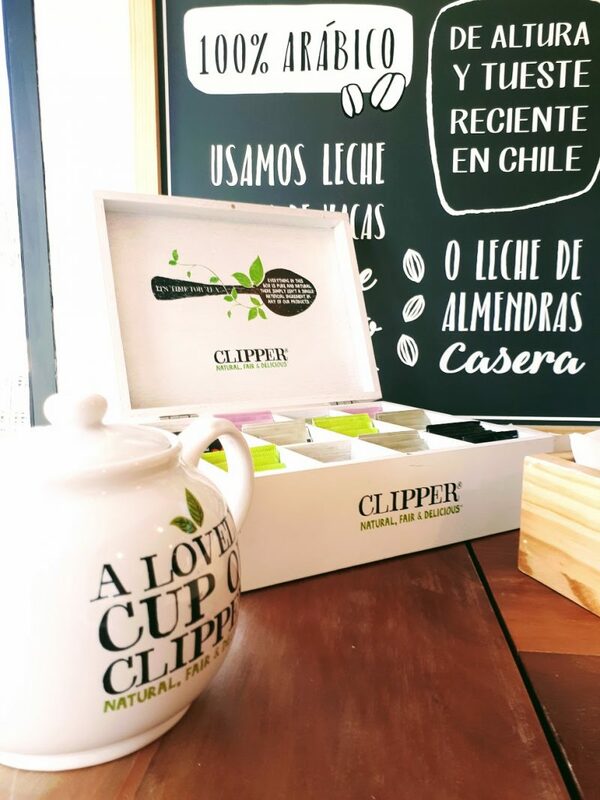 A sister store in Providencia district features a restaurant cafe, as well as a smaller range of products for sale. Av. Manquehue Norte 1960, Vitacura, Santiago. Tel. +562 2 604 8409. Open Mon – Fri 10 am – 8pm and Sat 10 am – 2.30pm. Closed on Sundays. 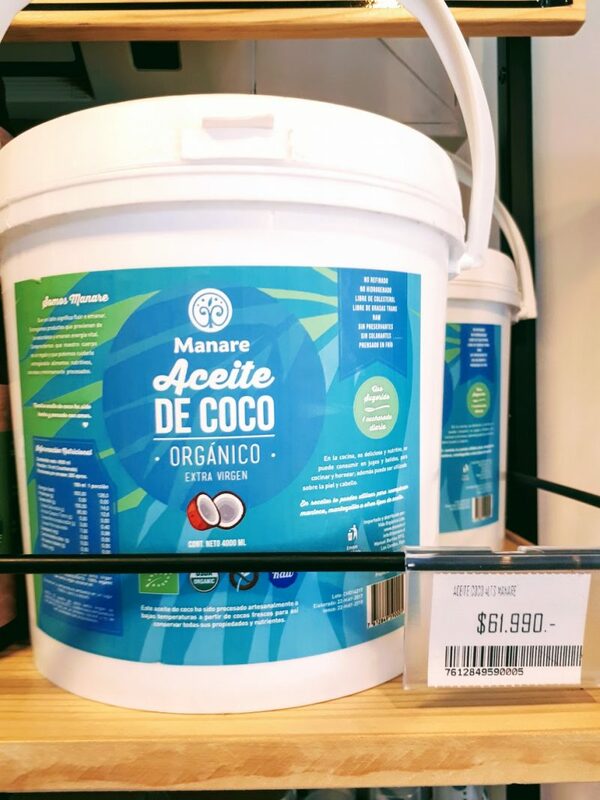 For more grocery shopping ideas, check out my round up of Santiago stores.